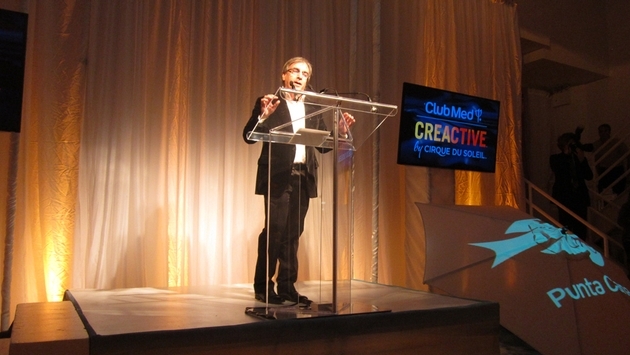 Club Med has long been known for its circus activities at many of its resorts. Kids can learn tricks or become clowns, while adults can fly on the trapeze. But now the venerable all-inclusive brand is taking that circus training to a whole new level. At a special event in New York on Oct. 23 attended by press and top travel agents, Club Med unveiled a new partnership with Cirque du Soleil, the company that effectively reinvented circus arts and turned them into top-notch entertainment, especially in places like Las Vegas. Together the two companies will launch a new concept in experiential travel called Club Med Creactive by Cirque du Soleil. The new Creactive concept will debut at Club Med Punta Cana, one of Club Med’s largest resorts, in the Dominican Republic in June 2015. Guests will be able to learn many of the acrobatic, aerialist and artistic techniques showcased in Cirque du Soleil productions, including high bungee jumping, flying trapeze, aerial silk, tightrope and trampoline, juggling, percussion and dance, and mask painting, among others. In all there will be 25 different circus activities available for guests, who will learn from Cirque du Soleil-trained “gentile circusians,” Club Med’s term for the circus trainers. Club Med’s resort staff members are known as “gentile organisateurs” or GOs. 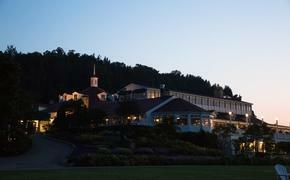 Guests are known as “gentile membres” or GMs. Guests will be fully immersed in a circus environment that is custom-designed to encourage both adults and children alike to learn new skills, play and have fun under the supervision of Cirque du Soleil-trained staff. The Creactive concept also will be part of the resort’s all-inclusive price, so there will be no additional charges. 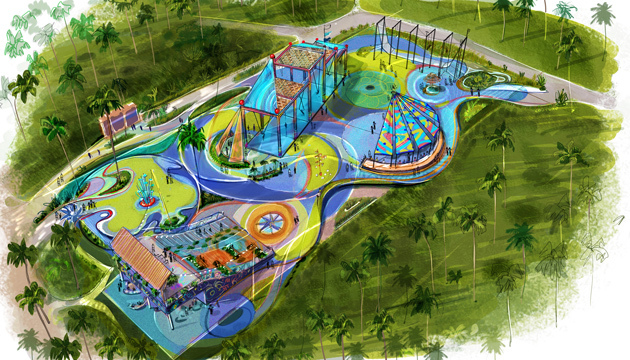 Cirque de Soleil circus training will take place in a dedicated area at Club Med Punta Cana that will feature circus equipment in a colorful, dynamic space. Club Med will now merge its premium resort experience with Cirque du Soleil’s training in the circus arts. “Cirque de Soleil will take it to a whole new and higher level,” said Giscard d’Estaing. He added that the Creactive concept will be rolled out to many of Club Med’s other resorts in the Caribbean, Europe and China in the next few years, although as of now there are not plans to offer the experience beyond Club Med Punta Cana in 2015. Cirque du Soleil evolved from group of 20 street performers when it began in 1984. Today it is now a major Quebec-based organization providing high-quality artistic entertainment. It has nearly 4,000 employees, including 1,300 performing artists from nearly 50 different countries. Club Med, widely recognized as the all-inclusive pioneer, features 65 resorts around the world, including the Caribbean, Asia, Africa, the United States, South America, Europe, the Indian Ocean and the Middle East. Each Club Med resort features chic accommodations, top sports programs and activities for all ages, children's programs, gourmet dining and premium drinks.